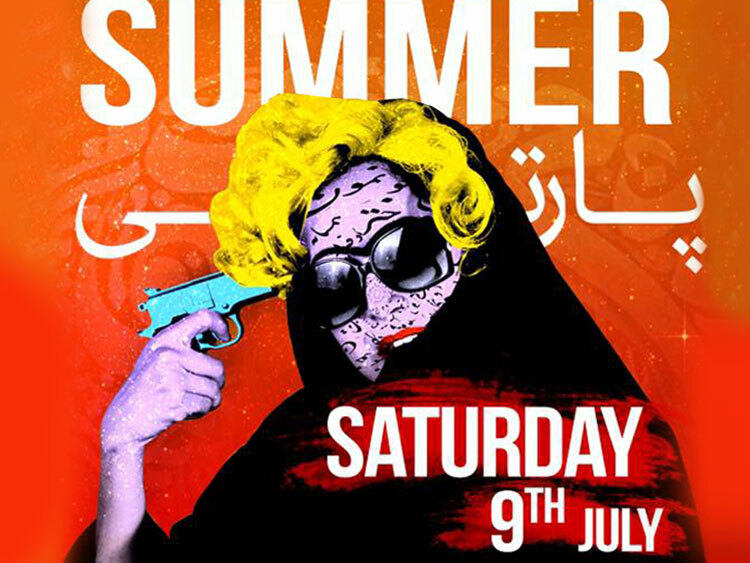 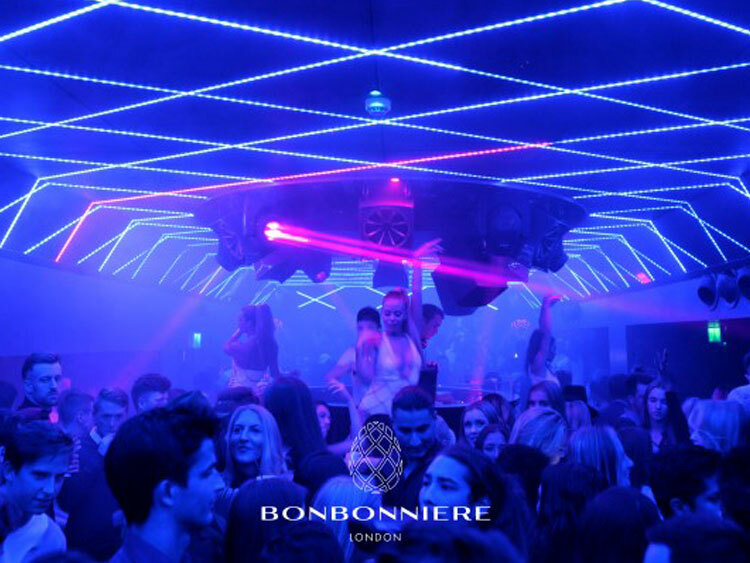 The BONBONNIERE brand is an internationally renowned group of high-end nightclubs with locations in the most glamorous capitals in the world including London, New York and Mykonos. 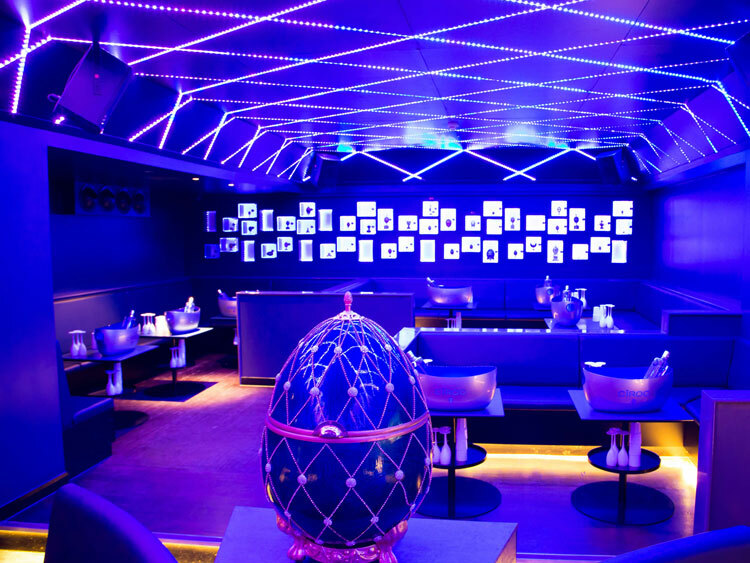 Named after the French word for a small candy jar, BONBONNIERE is inspired by the lavish Fabergé egg commissioned by Russian nobleman Alexander Kelch in 1903, symbolizing European opulence, status and wealth. 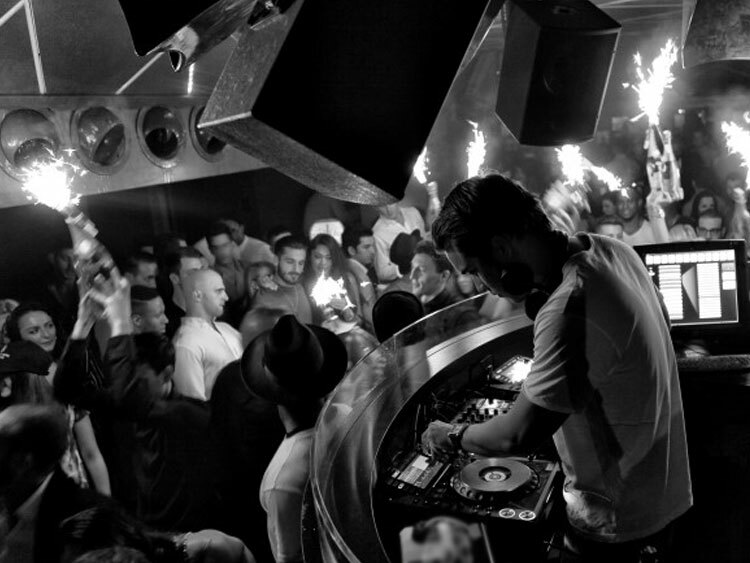 With luxurious Fabergé egg inspired interiors, top international DJs, and a constant stream of celebrities and A-listers, the BONBONNIERE group of nightclubs have quickly become renowned for entertaining the world’s most fashionable crowds.